​The Big Ride will mark the 51st anniversary of Israel’s military occupation of the West Bank and Gaza strip (the Occupied Palestinian Territories) in 1967 when 300,000 Palestinians were made refugees and their villages ethnically cleansed. The international Boycott Divestment and Sanctions (BDS) movement works to end international support for Israel's oppression of Palestinians and pressure Israel to comply with international law. 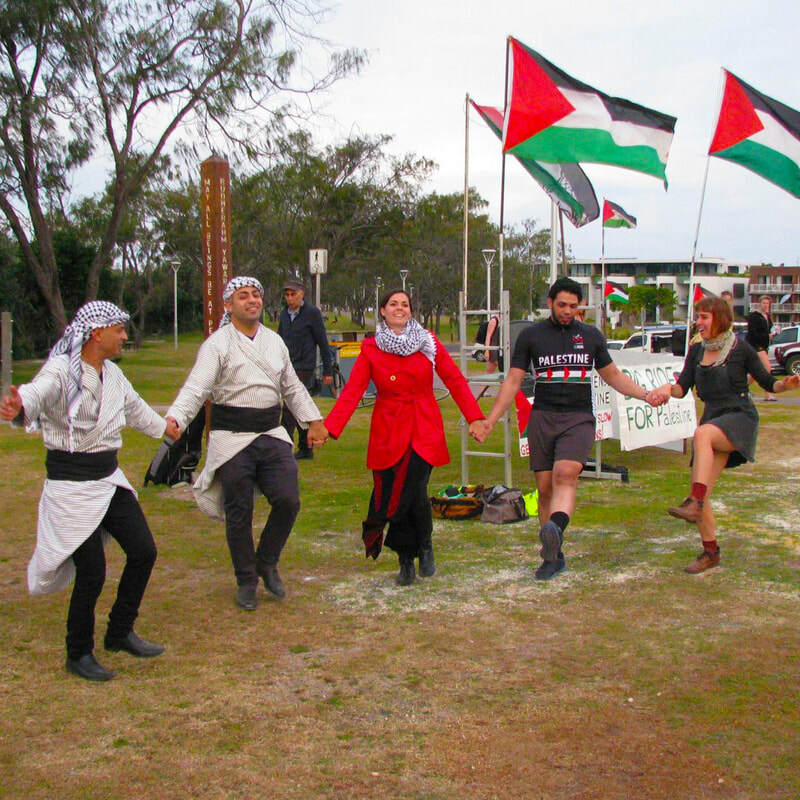 The Big Ride Australia supports the BDS campaign as called for by the people of Palestine. As we ride we promote the campaign and call for others to do the same. 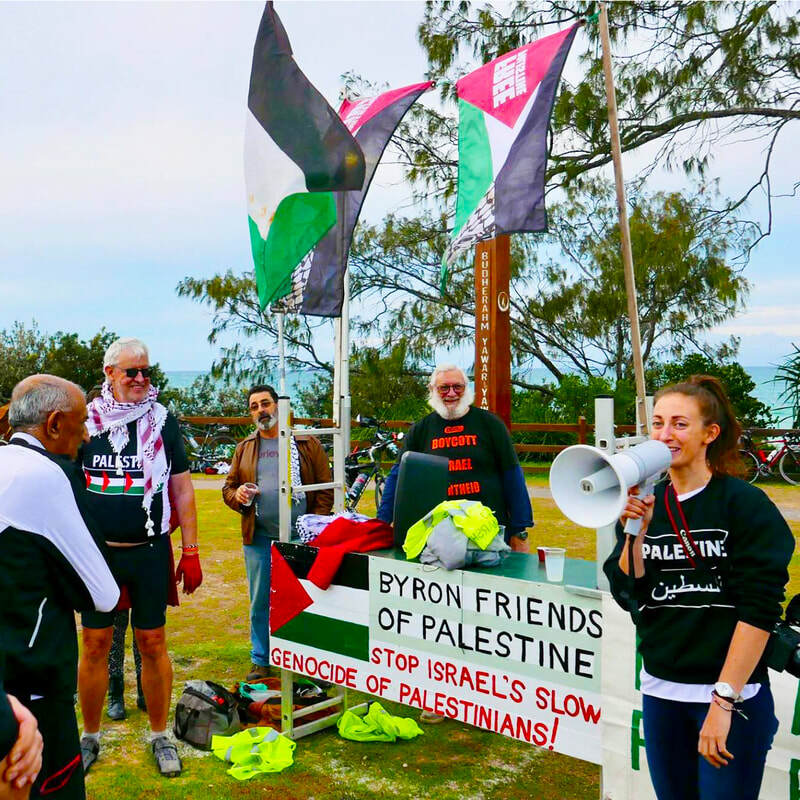 The Big Ride gives participants and volunteers a chance to open a dialogue with each other and the community about the situation in Palestine. We will also be raising money to donate to APHEDA for the Hebron Children's education project. HIT THE ROAD FOR SOLIDARITY WITH PALESTINE!